It’s been a busy summer and in listening to some of the old shows, I came across this interview with Doug Williamson in 2015. Doug was 73 at the time. Now, he’s 75 and he’s like an Energizer Bunny. He just keeps going and going! Doug has trained 42 AQHA champions. He’s been a horseback nearly all his life. It’s one of the best parts of doing the podcast, I got to watch Doug work and ride a couple of horses, then he took a break. We sat in his office surrounded by plaques, ribbons, trophies, and newspaper clippings. Doug was proud of the things he has accomplished on a horse. 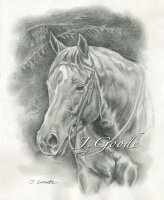 Doug has trained 42 AQHA champions. But, he was also generous with his time and patiently answered some of my personal questions about horse training. This interview with Doug Williamson remains one of my favorites. 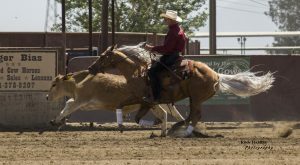 There’s a horsemanship group called Golden State Horsemanship Club. We had met up with some of the members when they hold their annual equestrian get-together at the Bar SZ Ranch Memorial Day Weekend. (We experienced it three times and I would encourage you to check it out.) 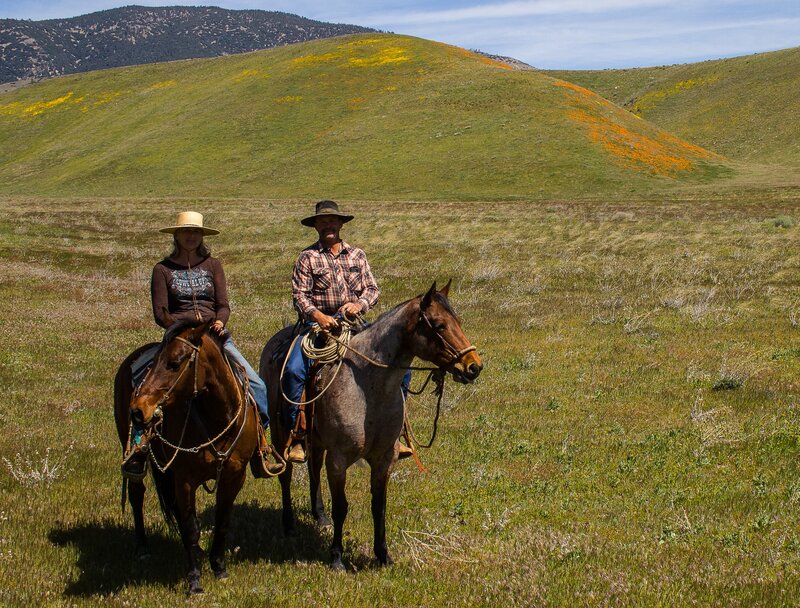 Mike and Cynthia were embarking from Northern California for a 2-week horse vacation. They are podcast listeners and wanted to stop over in Bakersfield and check out some of our riding areas. It was great to get to ride with them and show off just a few of the wonderful places we get to ride. We took them out to Ethel’s Old Corral and shared lunch and a beer. Good times. Trail Training | How’s Your Horse on the Trail? How’s Your Horse on the Trail? We had a trail training session and I thought I would share it with you. Yesterday, we had the opportunity to ride with a small group at Hansen Dam in Southern California. I took my Quarter Horse mare Jessie and we trailered the hour and forty minutes to the equestrian center. Jessie is a good trail horse. She has lots of miles on her and she likes going places. Part of her mare personality is she also walks with purpose and she prefers to be in the lead. 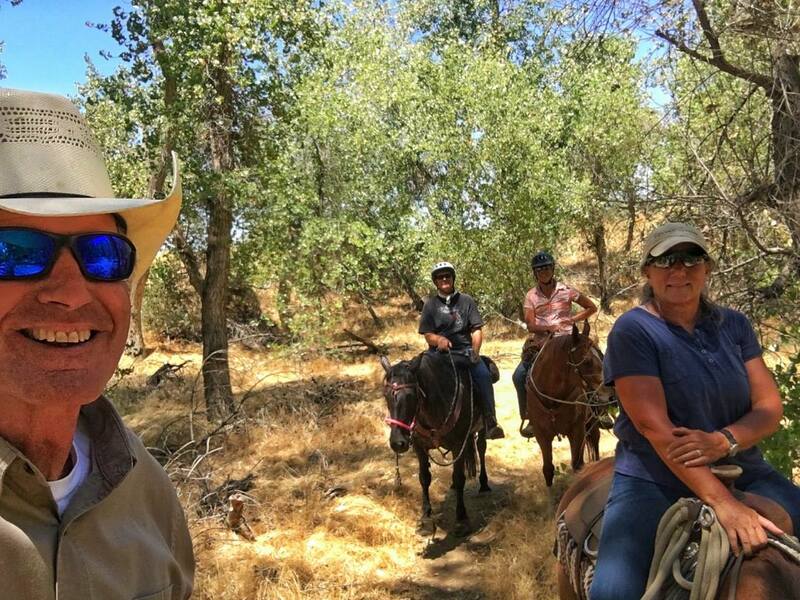 We were riding in a new area and we didn’t have a good knowledge of the trails, but our trail boss, Debbie, had ridden the area for several years. Jessie still thought she would be better at leading the group. There were many river crossings and the trails were narrow and tight in many places. There were six horse and riders with one rider “ponying” a young horse. We began the ride in the third position. The small black gelding in front of us did not seem to mind that Jessie was almost on her rump. I would have preferred we were 6 or 8 feet back. While thinking I could do a little trail training, and since we were a good distance in front of the 4th horse, we did an occasional circle. This put us back in a good position. Unfortunately, Jessie’s fast walk soon placed us right back where we started. 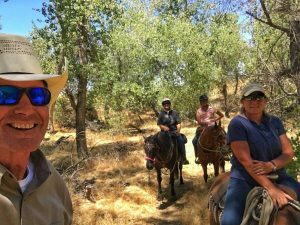 The last thing you want to do on a trail ride is to make your riding buddies uncomfortable because you have to work your horse. But, we needed to work on this somehow. As we rode along, I thought about how I could sneak in some trail training. We stopped at a water crossing and I enlisted the help of my wife, Ranae. Quickly, I described the situation and asked her to ride in front of us. Now, her Quarter Horse gelding, Dusty, is usually the slowest one of the bunch, so I thought this might be good for both horses. When we restarted down the trail, Dusty took the 3rd position and I placed Jessie in the 4th spot. Right away she was right on Dusty’s rump. Although the trail was narrow, we began doing a mini-serpentine exercise. We went from one side of the trail to the other three or four times and then I let her go straight. When she moved right up on Dusty, I did it again. We did this for 10 or 15 minutes and I could tell she was getting a bit annoyed. She was doing the exercise, but it was making her work a bit harder. Of course, she had to slow, bring her head around Dusty’s tail to cross the other side. And, as soon as she did, I again relaxed pressure on the bit. Then, she would up to his flank again and I would pick up the opposite rein to ask her to switch sides again. After a few times, she was staying behind Dusty longer and longer before we needed to make the correction. We didn’t completely solve this problem in one ride. Trail training is tough because you have to find a way to work your horse without disturbing others. Jessie was still too close to Dusty, but she wasn’t trying to pass him. Because she was “getting the idea”, I got to enjoy my ride a little more. This little episode also brought to light that I needed greater awareness of poor habits my horse might be developing. Trail training can be helpful for horses who want to eat on the trail, jig, or get to the front. If you notice those problems early, they are much easier to fix. 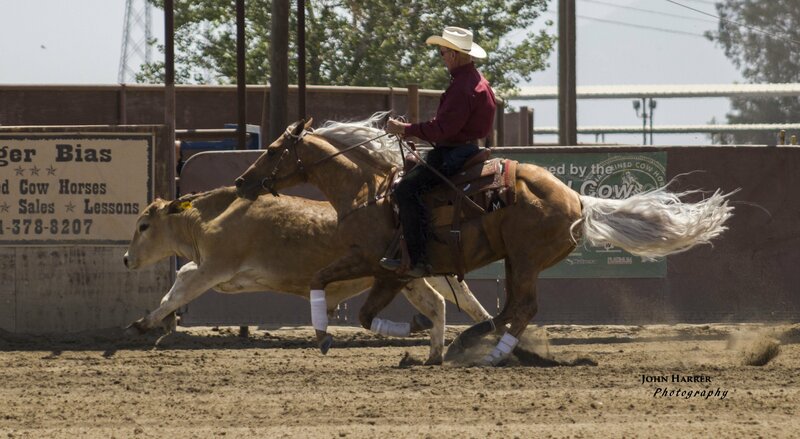 Casey Horg, Bakersfield bit and spur maker, spent a lot of time working on ranches with a lot of different horses. And, he met a lot of knowledgeable cowhands, rode some good and not-so-good horses. During some of the downtime as a cowboy, Casey learned a little about bit making. As with many arts, Casey picked up pieces of knowledge here and there. Slowly, he added to his knowledge and toolbox. With each bit he made he learned a little more and got better at his craft. 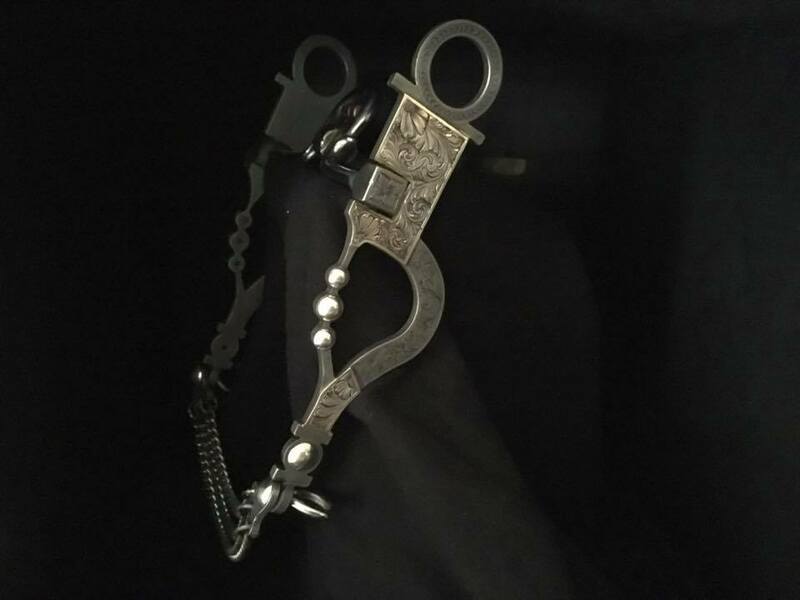 Now, there is a waiting list for a Casey Horg Bit. Casey will display his silver works and bits as one of the vendors at the upcoming Early Californio Skills of the Rancho in Santa Maria, July 2017. 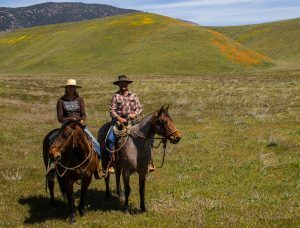 You can find out more about Casey Horg and the Early Californio Skills of the Rancho by clicking the links below. A few weeks ago I interviewed Keith Swenson of Stone Horse Expeditions, a horseback adventure company operating in Mongolia. Keith talks about the wonders of Mongolia and how you see them on horseback. It’s a good show, you can listen here: Play Stone Horse Podcast. I received several emails from people telling me how much they enjoyed hearing about Mongolia. 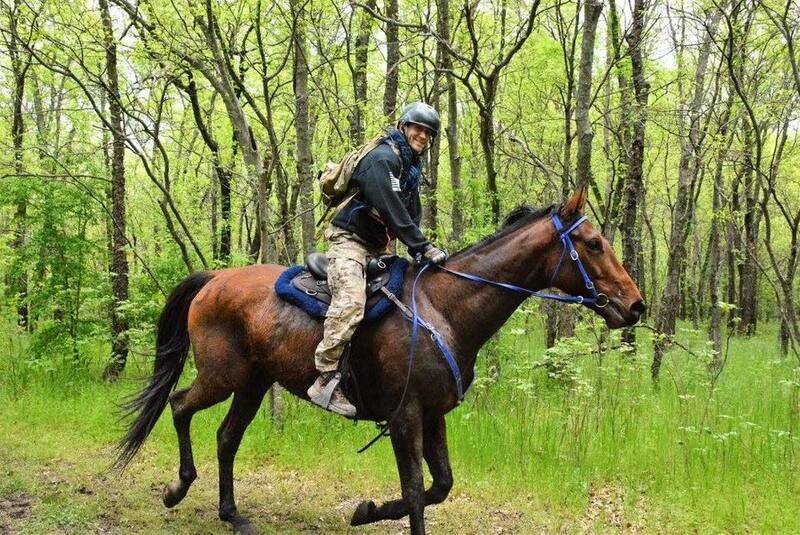 One listener and friend, John Zeliff, emailed to suggest I interview Tim Finley who competed in something called the Mongol Derby. While I hadn’t heard of Tim or the Derby, I headed to the interweb for a little research. Wow! The Mongol Derby is the longest horse race in the world. One thousand kilometers or 621 miles across Mongolia. A group called Adventurists, who raise money to help environmental issues organizes the event and want to have fun doing it. While about 40-50 riders start the race, only a little more than half finish. They are riding Mongolian horses. Each horse rides 25 miles. Each rider picks one of the horses from a string. We learn the mechanics of the race from Tim Finley. Tim Finley had a career as an Air Force Captain with a tour in Iraq and was part of the Honor Guard. As with many servicemen, Tim struggled with PTSD from his experiences. Because the Air Force is unlike the other armed forces, getting help is more difficult. Horses turned out to be a great outlet for him, particularly when he found a horse at a killers sale. Tim worked with apparel maker Nine Line bringing awareness to returning veterans committing suicide after returning home. 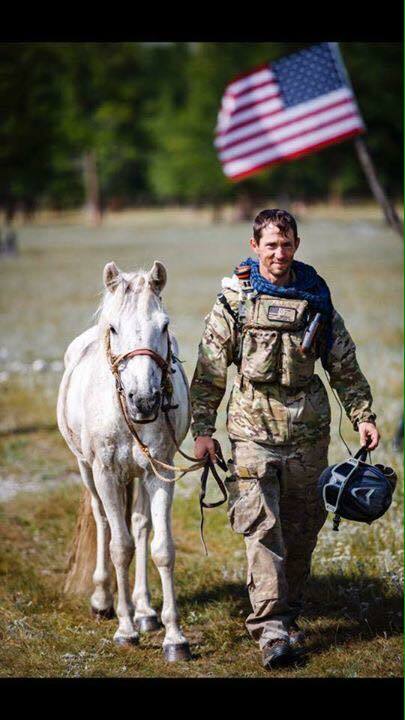 Tim is out of the Air Force now and wrote a book he hopes to publish soon about his experience with horses. And, now he’s working on another about the Mongol Derby. This year he plans to ride in several endurance competitions.